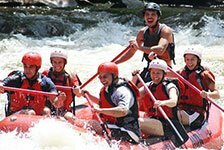 Mild thrills and wild spills are all part of Gatlinburg White Water Rafting. You choose the type of trip that is right for you. 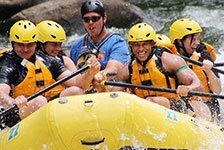 Raft through rapids or leisurely float down the river – both options are available! 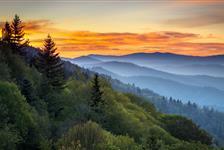 Reserve your day of Rafting in Gatlinburg TN for an adventure in the Smokies!